Minister for the Development of the Russian Far East Alexander Galushka. Transfer discussed during visit of Russian delegation to Beijing. 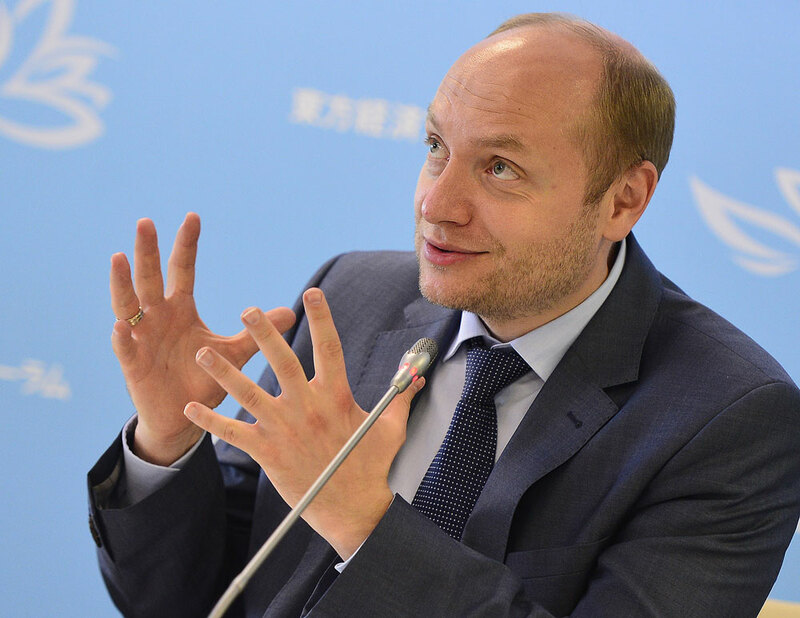 China has come forward with an initiative to transfer production facilities in 12 industries, including chemical and metallurgy, to the Russian Far East, the Ministry for Development of the Russian Far East reported following a visit by Alexander Galushka, its head, to Beijing. During Galushka’s visit the transfer of a number of China’s production facilities to the Russian Far East was discussed. The possibility of the export of production facilities was brought up during talks between Rustam Makarov, the Far East ministry's department director in charge of investments with Zhou Jianping, the head of China's Department of Northeast Revitalization at the National Development and Reform Commission. "The talks concerned a possible transfer of Chinese enterprises to the (Russian) Far East, provided that it complied with the environmental requirements established in Russia," the Ministry said in a press release. According to the statement, China has taken on the initiative to "export production facilities in 12 priority sectors of the economy." These sectors include the construction industry, metallurgy, power engineering, mechanical engineering, shipbuilding, chemical industry, textile industry, cement industry, telecommunications and agriculture. China is "willing to actively involve private and public companies to implement" such projects, Jianping said during the talks. A representative of the Ministry for Development of the Russian Far East, in turn, confirmed Russia's readiness to cooperate. They noted that new businesses created in conjunction with priority development areas and the Free Port of Vladivostok receive significant tax benefits and administrative preferences. "We are ready to accept Chinese enterprises and to establish joint export-oriented production facilities in the territory of the Far East," Makarov said.